and do you have some ranch to dip the children? 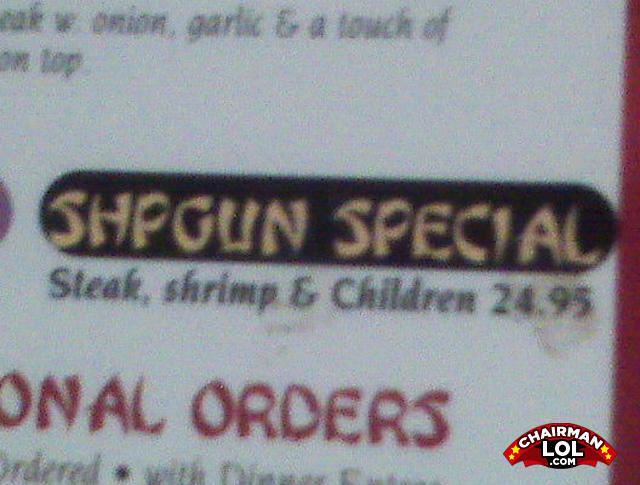 Yes, can I get the children on the side, please? K, imma pencil in a shpgun special for y'all. So a priest, a rabbi, a blonde and a black person walk into a bar. The Bar Tender says, "Is this some kind of joke"